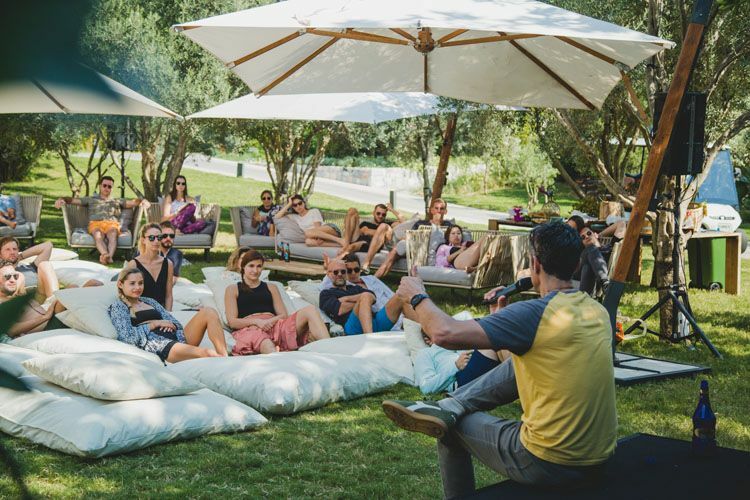 This three-day experience, based at the Six Senses Kaplankaya, will host up to 15 internationally renowned speakers to discuss themes relating to the exploration and conservation of the planet all with a positive focus. Welcoming an audience of around 200 guests including business leaders, entrepreneurs and activists, the conference will offer a number of hands-on workshops and activities including yoga, paddle boarding, cooking classes, breathing workshops and more. For further information visit the web site https://harvestkaplankaya.com/.